Save Goat Hill? 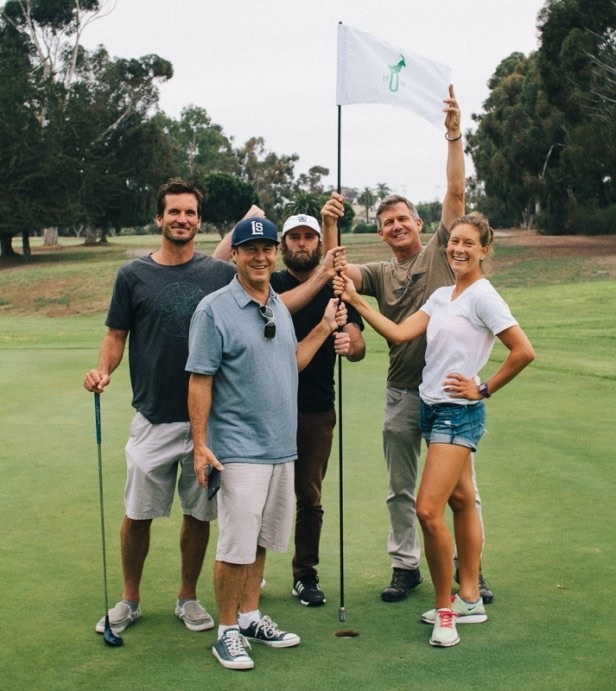 The “Save Goat Hill” campaign on Indiegogo is a community effort to save and repair Goat Hill Park, a historic municipal golf course located in Oceanside, California. The goal is to keep this amazing and nostalgic piece of land from being developed into concrete parking lots and buildings. They have won over the fight to keep this a green space for recreation, enjoyment, a safe haven for kids, and a place for the community to gather … and now, the work continues. We first learned of this project from John Ashworth and Geoff Cunningham. 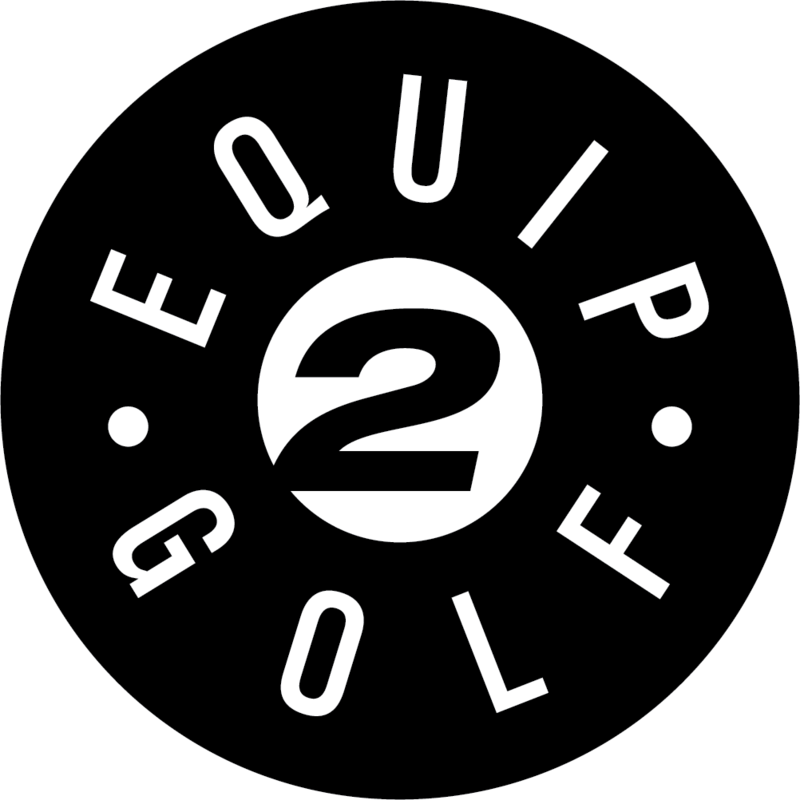 They are two of the main driving forces behind Linksoul, the apparel brand. 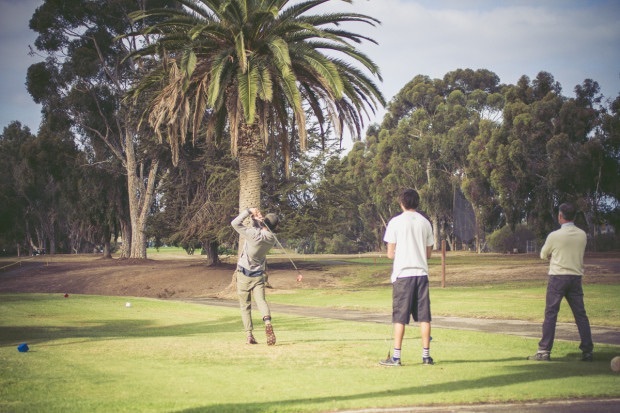 The more we heard about their efforts the more intrigued we were with Goat Hill Park golf course and the project that they have undertaken for the betterment of the community at large. As of July 1st 2014 a new management team lead by local residents John Ashworth, David Emerick, and Geoff Cunningham together with a dedicated staff and volunteer corps of tradesmen and citizens are in the process of renovating and revitalizing Goat Hill Park into a place for recreation and socializing. Please view this video and contribute to their Indiegogo campaign. Every dollar earned will be put to good use. 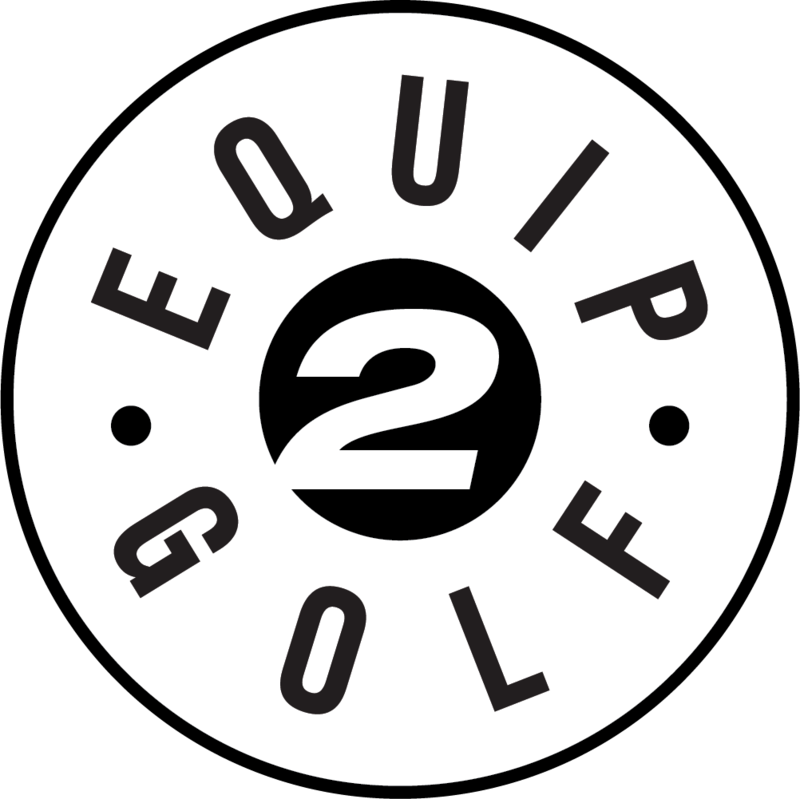 It’s your chance to be a part of a movement in golf that we need more of and we could not be any prouder to be supporters of Goat Hill Park and our friends at Linksoul.